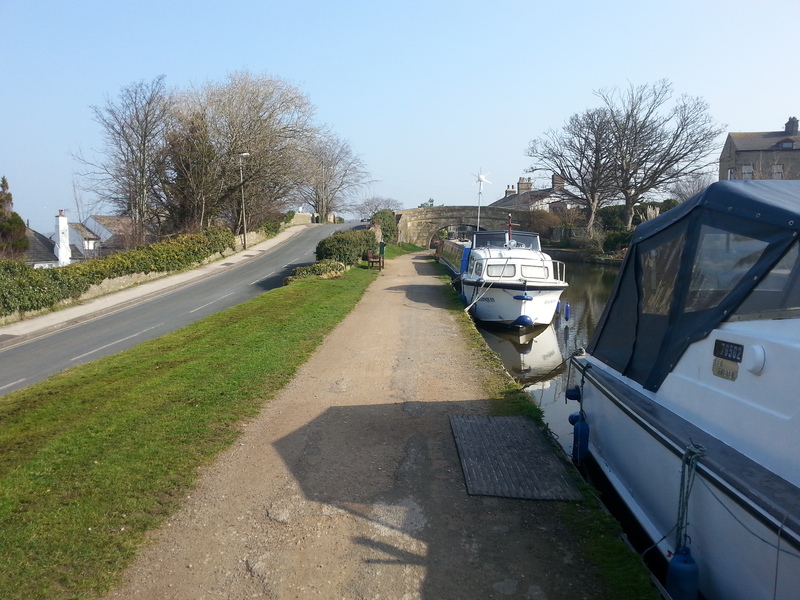 Hest Bank moorings are situated on the Lancaster Canal just two miles from the seaside resort town of Morecambe and only four miles to the historic City of Lancaster. The site provides a good base from which to explore the coast as well as The Lake District, The Trough of Bowland and the Yorkshire Dales. 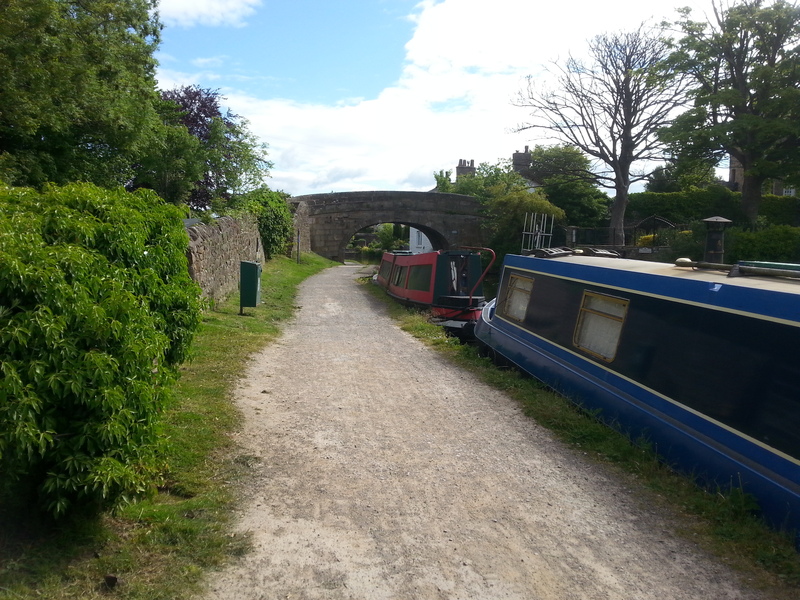 The site is 268 metres long and is divided into 2 sections, either side of Hest Bank Bridge 118. 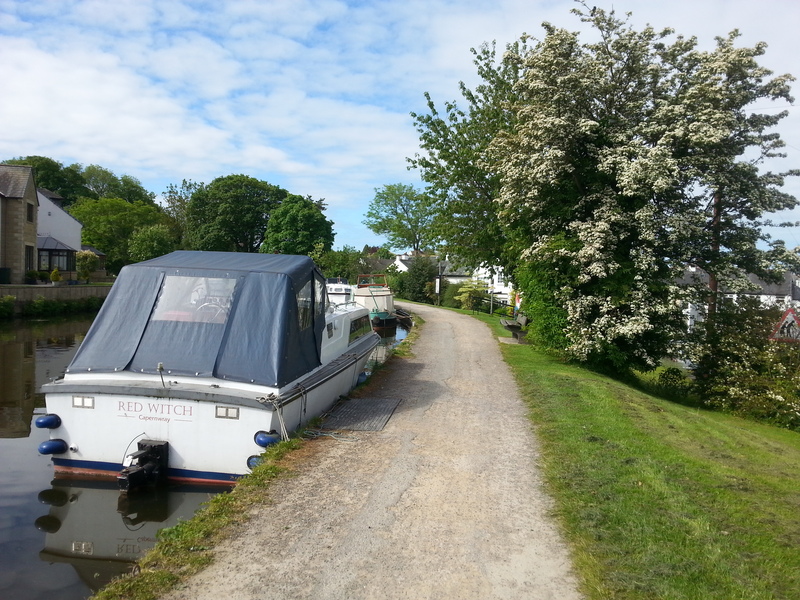 The site provides space for up to 22 boats moored against the towpath. 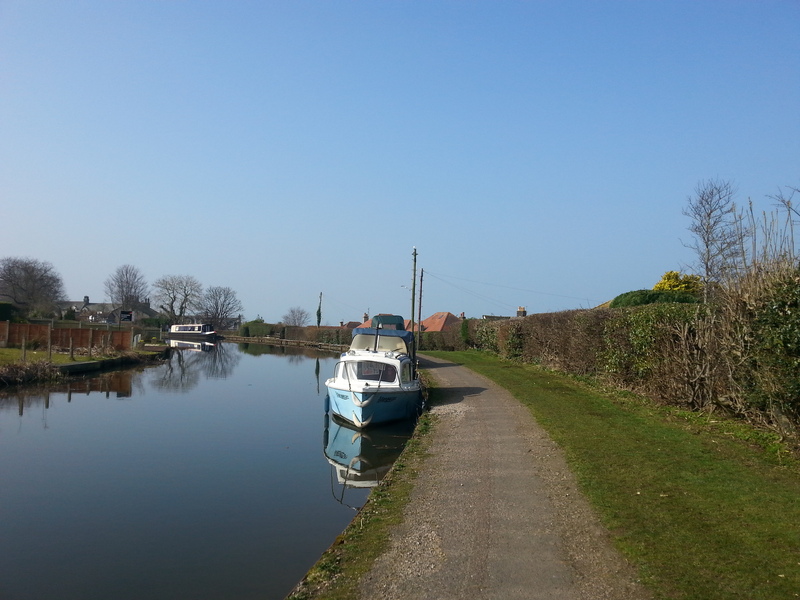 Larger vacancies are available at Hest Bank. 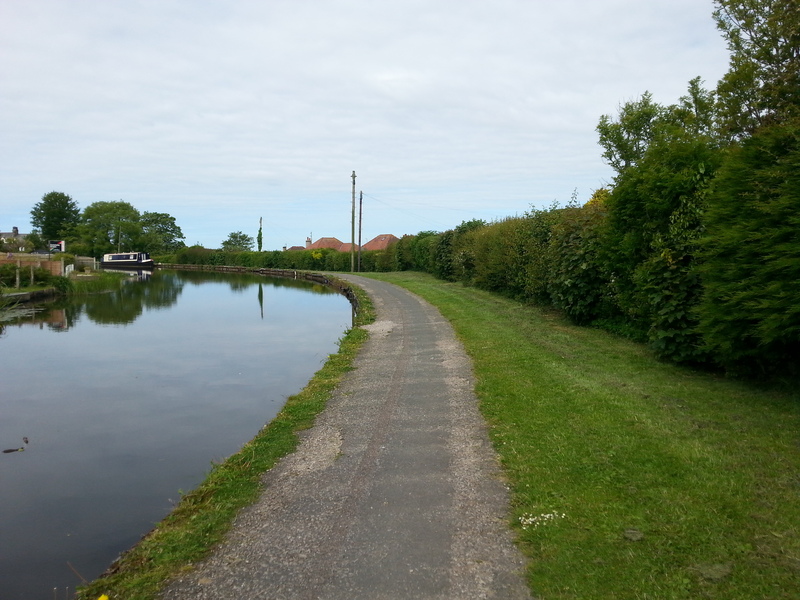 However, due to the shallow nature of the canal in this area, access to boats may require an access board. 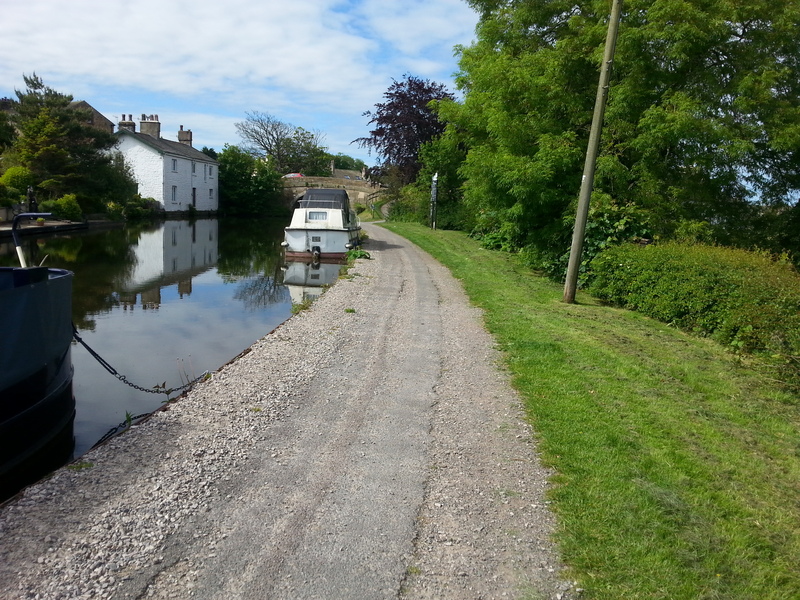 (Gangplank) as larger vessels will be unable to moor directly against waterway wall. Please contact the Moorings Manager for more details. Access to the site is via steps from The Crescent, off the Coastal Road, Hest Bank. A water point is available by bridge 118. Refuse disposal is available by the access steps to the site from The Crescent. There is no car parking available at the site so customers must make alternative arrangements. 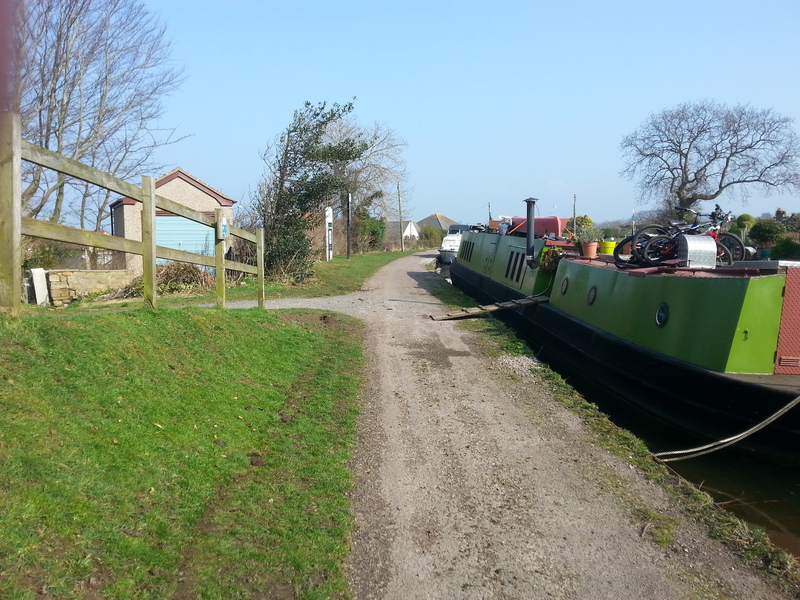 The site has mooring rings but mooring pins may be needed depending on boat length and the spacing of rings.